So what have we been at, to start the new year off? We can Focus on what we do – Design. I find this sharing of the overhead’s can reduce the overall risk to clients and help add value to our work and the design budget! We work with printers, sign manufactures, builders, electricians, carpenters, and many other local and international trades/services to source the best value for our clients, while complementing our design style and work ethic. 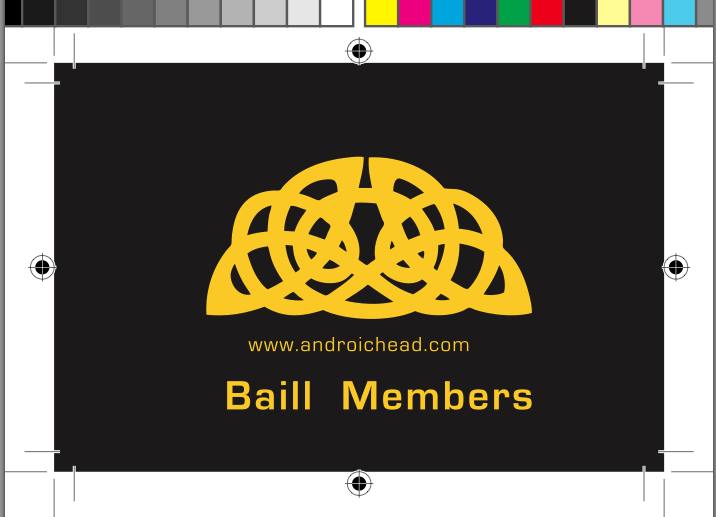 If you would like to download a copy of the artwork, to take advantage from the great offers at www.androichead.com please check out our Designed, PDF ready membership card links below.